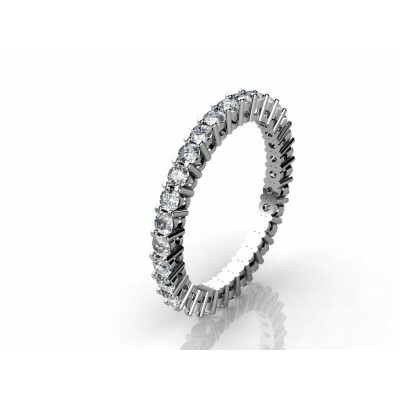 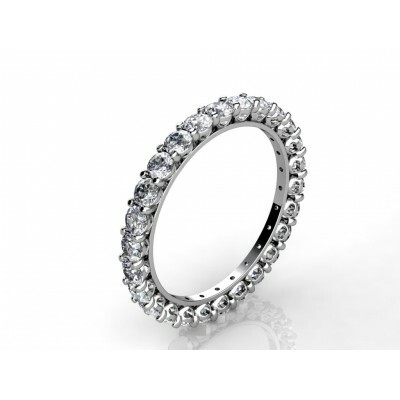 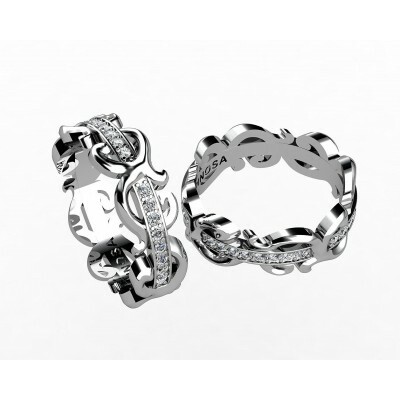 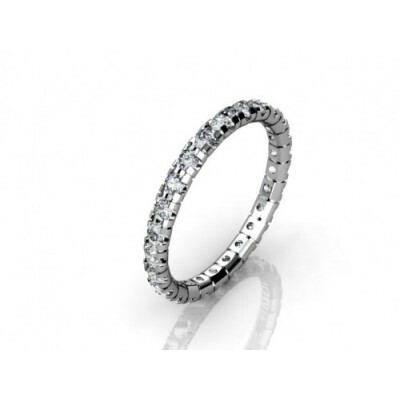 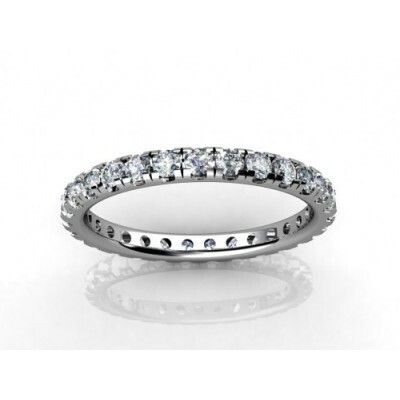 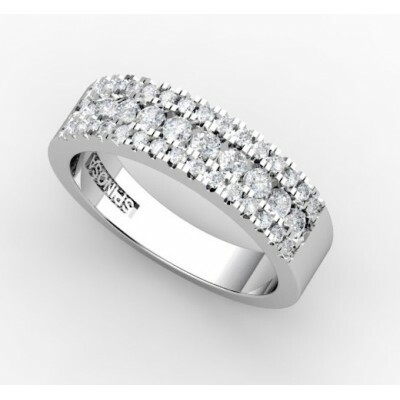 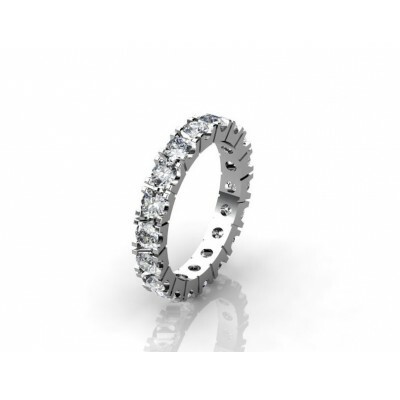 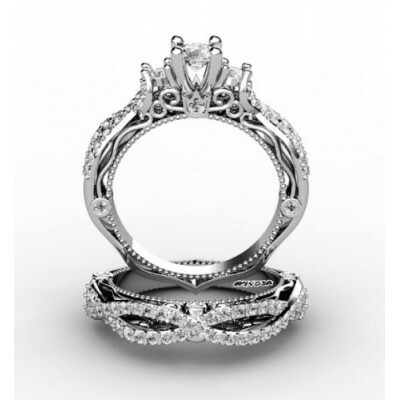 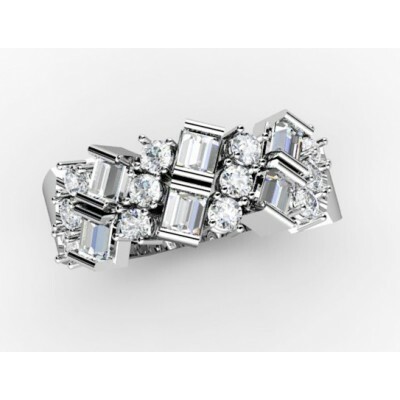 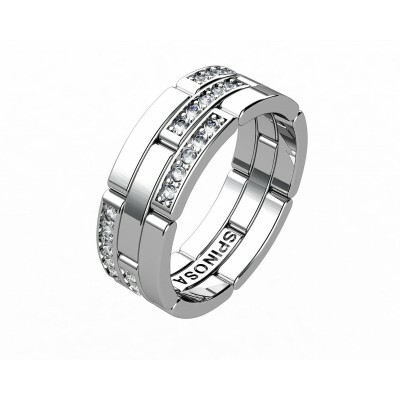 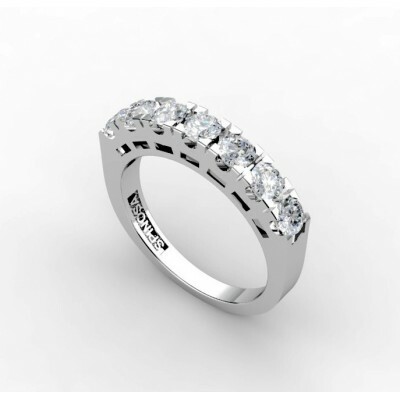 18 karat white gold ring set with 17.43gr of white gold. 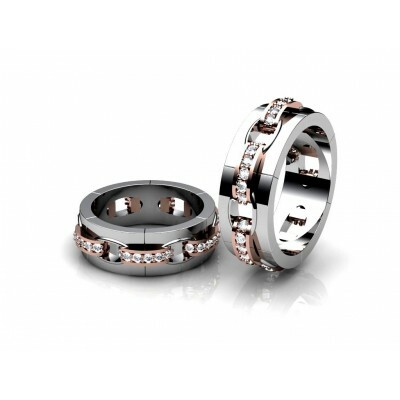 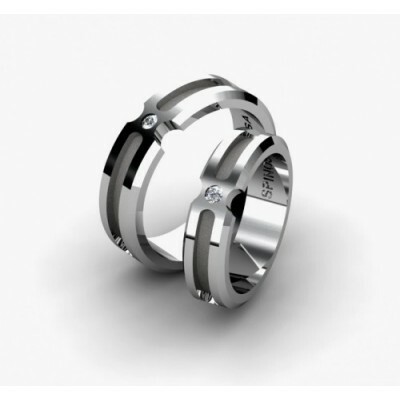 7mm width for the groom and 5mm width for the bride. 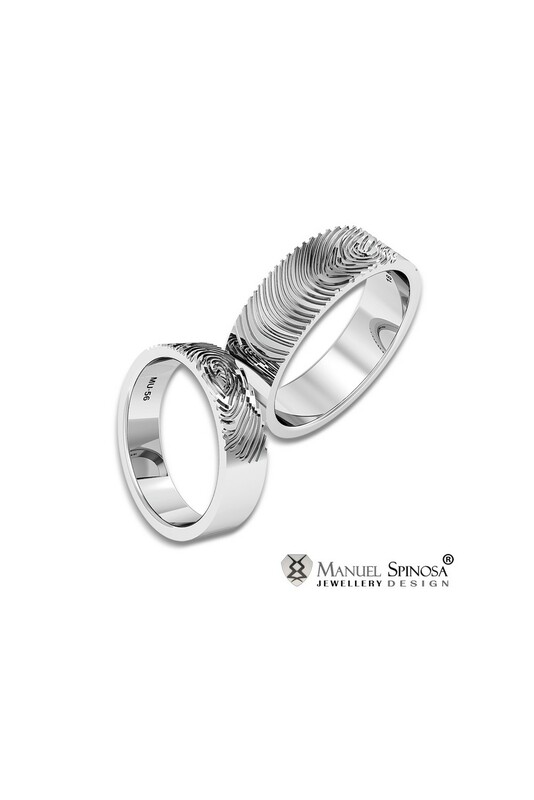 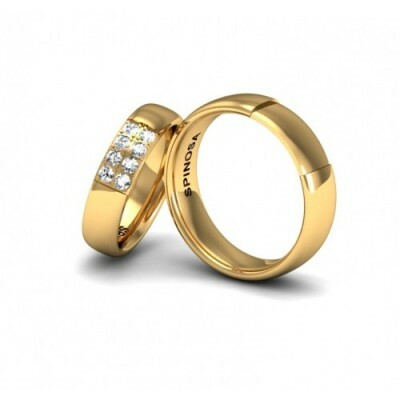 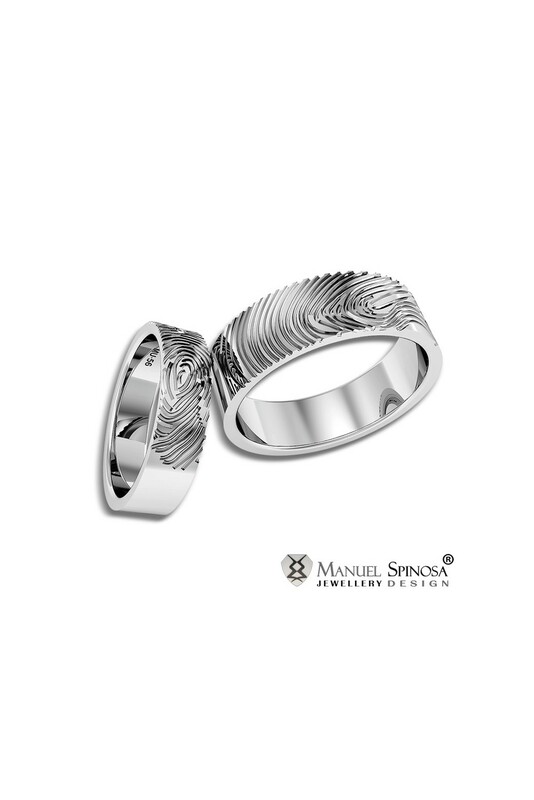 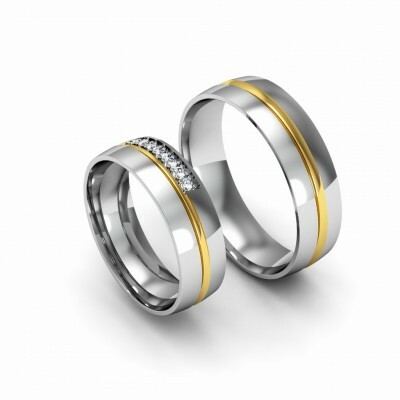 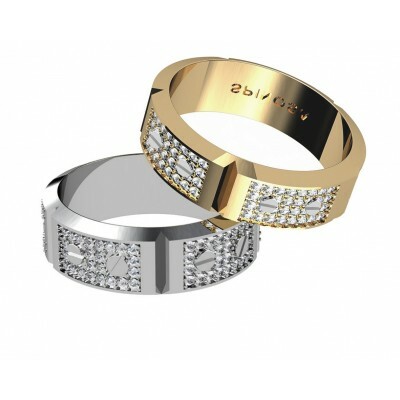 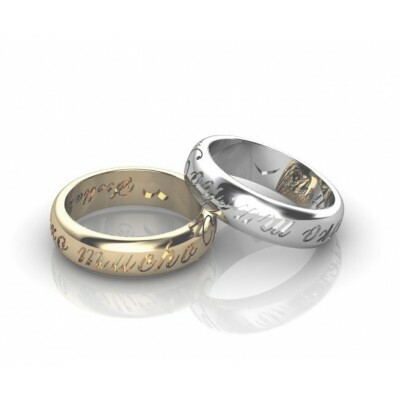 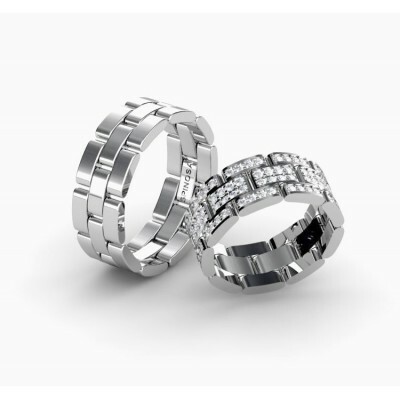 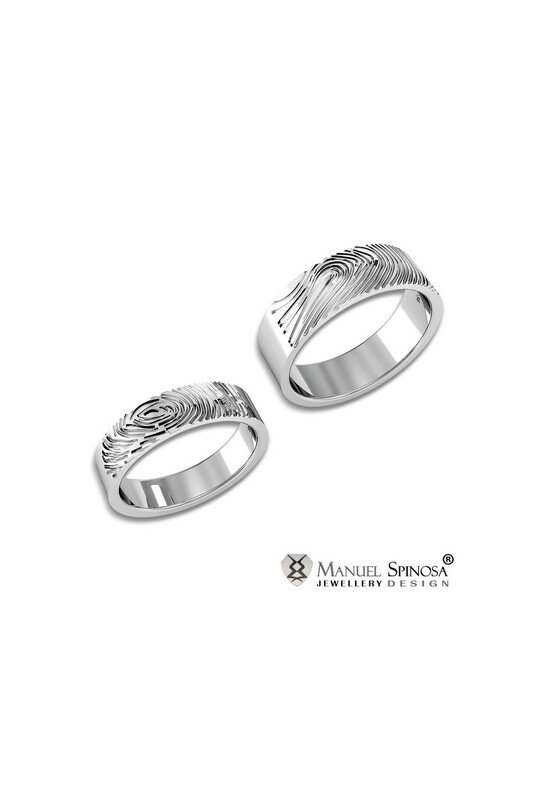 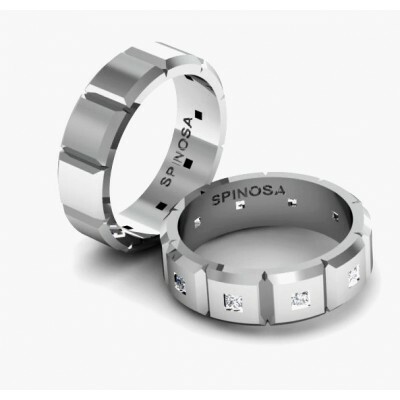 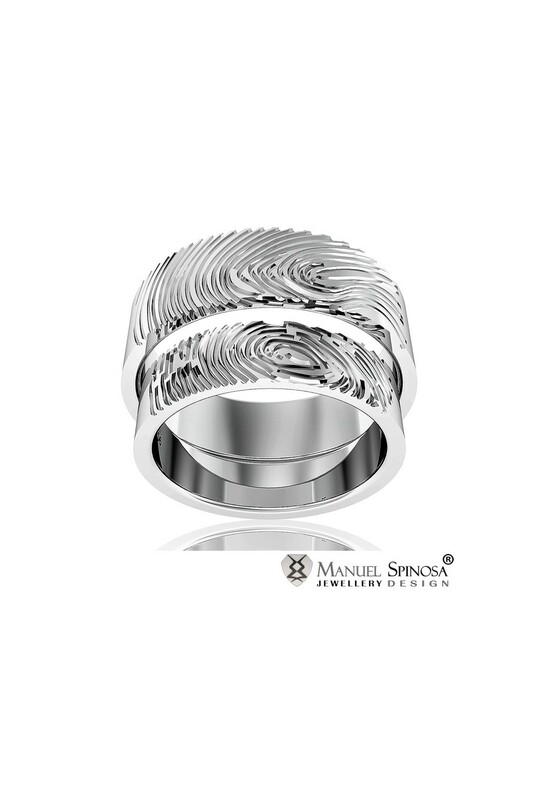 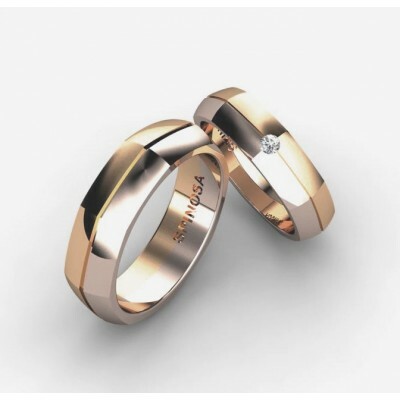 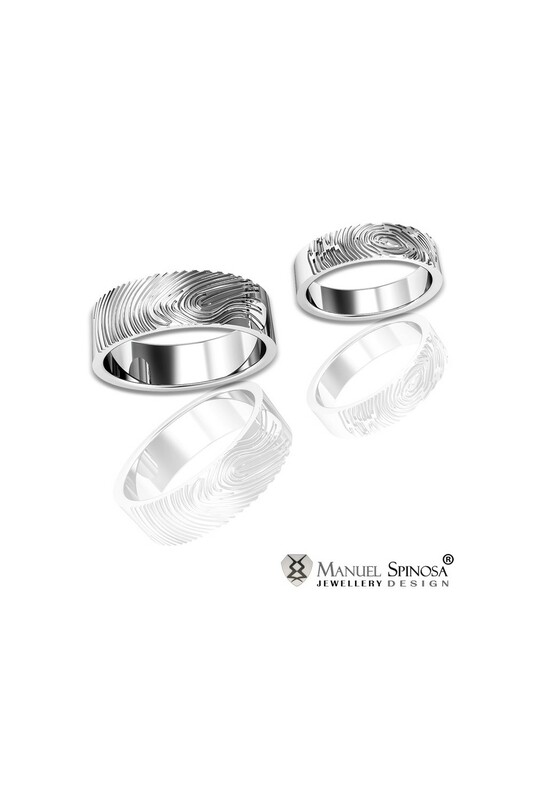 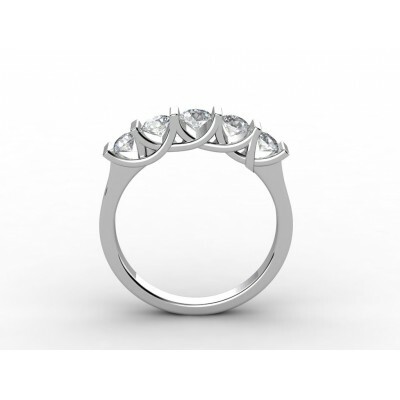 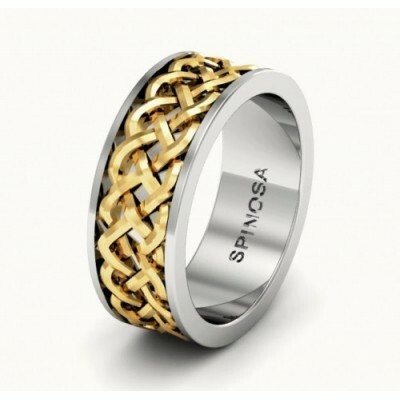 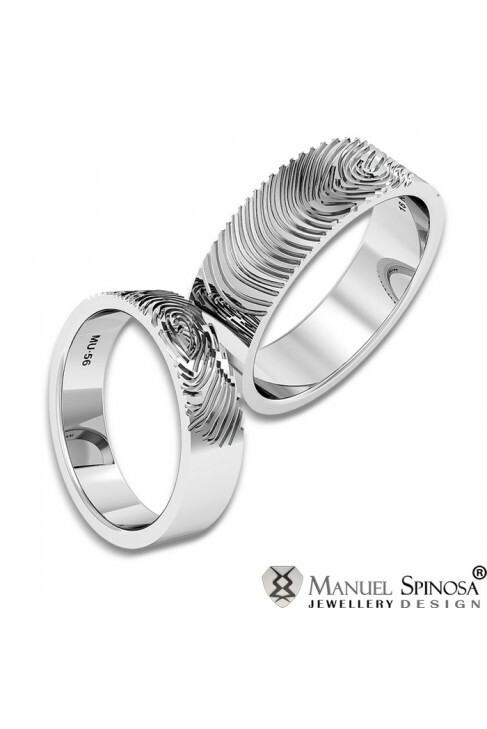 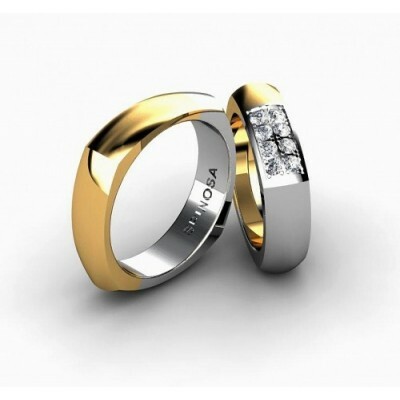 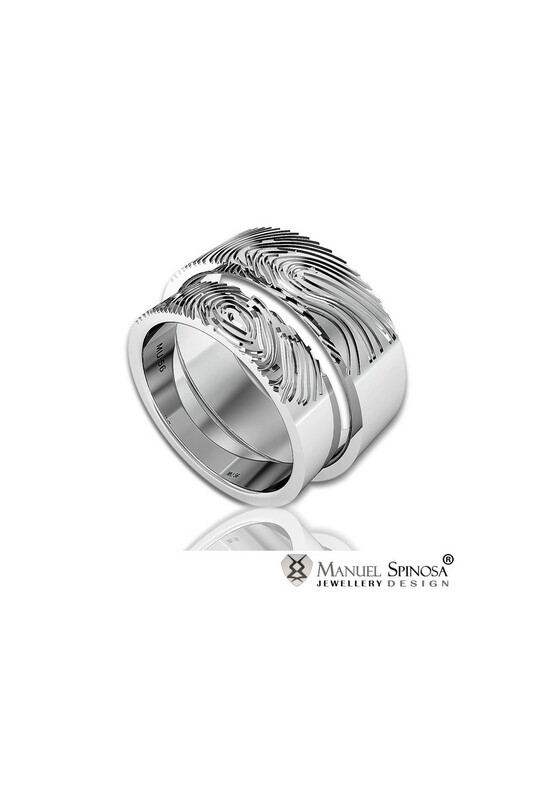 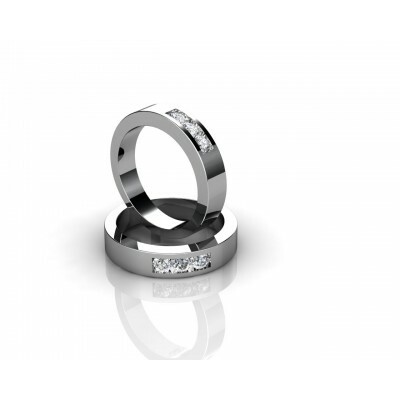 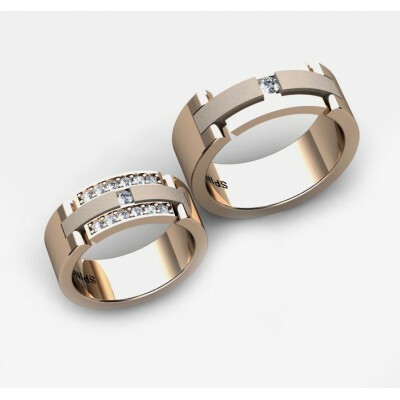 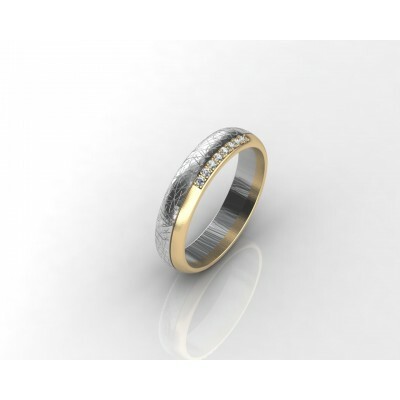 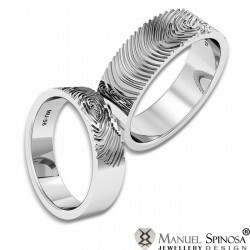 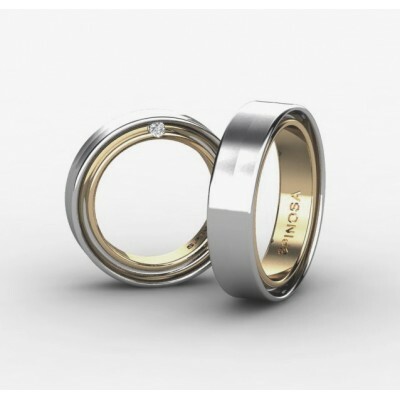 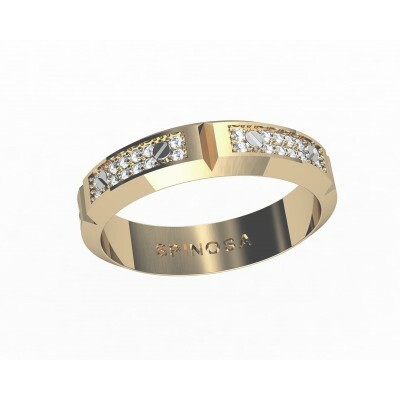 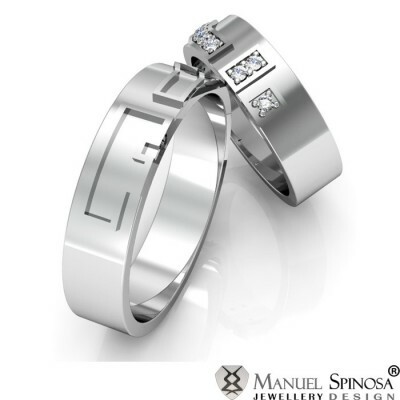 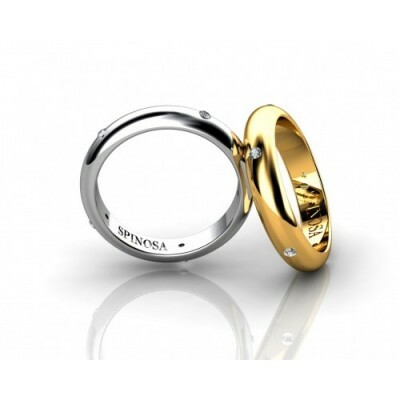 The fingerprint original design symbolizes the couple's eternal love for one another.